A similar partition can be put together for £1410 + vat including delivery. Here you can see that a bulkhead has been put in to lower the ceiling above the partition, however if the ceiling is below 2740mm this is not normally necessary even when there is a suspended ceiling. If you are fitting our glass partitions to a suspended ceiling, screw the u channel into as many of the cross struts as possible. Timber can be used at either end behind the ceiling tiles to give greater rigidity if required. A D Ring handle was supplied to match existing glass partition fixtures rather than our guardsman handle which we supply as standard. If you would like to discuss the options available on our glass partitioning kits please contact our sales team who will be happy to answer any questions you may have. 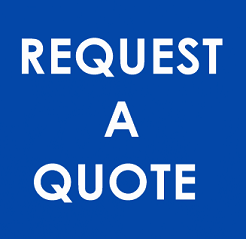 The above materials can be collected from our warehouse in Crawley or Rugeley next day for just £742 + vat. Clamp on glass door locks were then added to these cubicles; our HD240 locks can be retrofit to our frameless glass doors or any 10 or 12mm toughened glass door which has an adjacent 10 or 12mm toughened glass panel. This is usefull because toughened glass cannot be cut or drilled once it has been toughened. Locks may not be required at the time of installation but if glass door locks are required once the glass partition has been installed, our HD240 locks come with 3 keys and can be added wherever there is a 6mm gap between the glass door and panel. Prior to toughening we can supply patch locks for glass doors and we will custom cut your doors to suit these. Willow Chirporactic have used our glass partitions in Bristol. 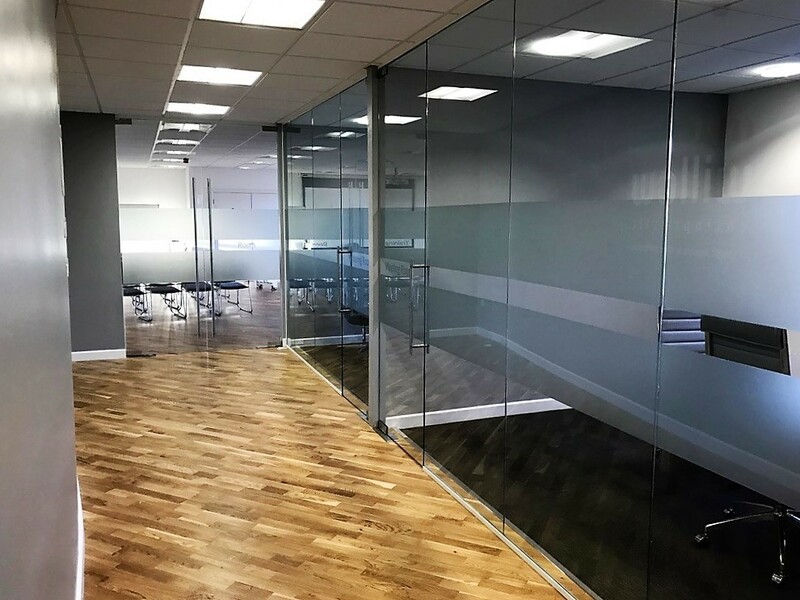 They have used our stock sized 10mm toughened glass partitions and frameless glass doors to create treatment rooms within their clinics across Bristol. In between the panels, silicone has been used rather than dry joins. There are two choices when creating joins between glass panels; you can either use a wet joint (silicon), or a dry joint (pre formed rubber jointing strip). There are advantages to each system. Dry joints are uniform, easy to fit and require very little skill to obtain a professional finish, however they give slightly lower acoustic insulation and offer little or no flexibility in the size of gap between each panel. Wet joins give your partition wall greater rigidity and strength, better acoustic insulation and can be anything between 3-6mm in width, allowing flexibility when using fixed width glass panels in fixed width openings. If there are a large number of joins to be made or if your are new to installing then we recommend our joining strips. Clip and Go U Channels have been used around the perimeter of this glass partition. Clip and Go partition channels alllow the fitter to screw one half of the channnel into place which gives an L shaped structure on the floor or wall. The glass can then be placed up to the channel before clipping the other side of the channel in, to create a U shaped structure which then looks the same as standard U channel. 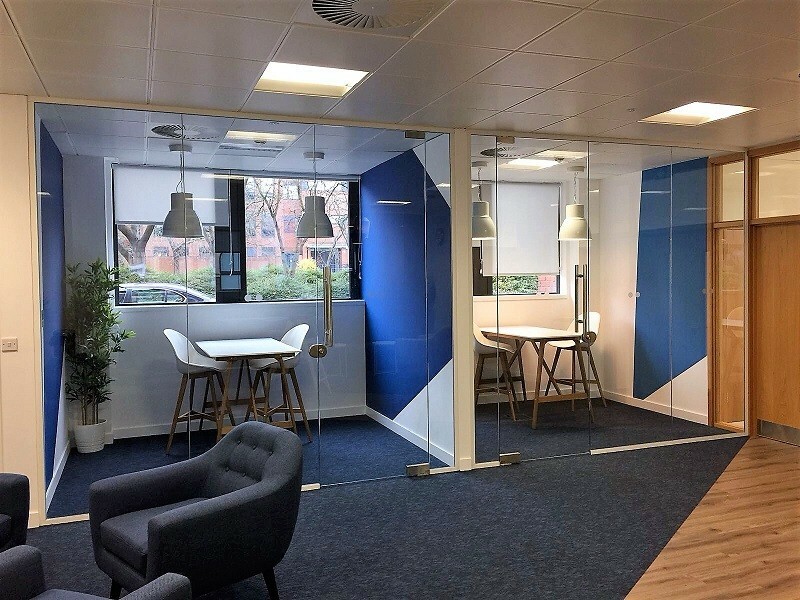 The benefit of this two part partition channel is that glass panels can be fitted into a tight area when the lift and drop method of glass partition installation is not suitable and also allows for panels to be fitted where there is no doorway for glass panels to slide in through. 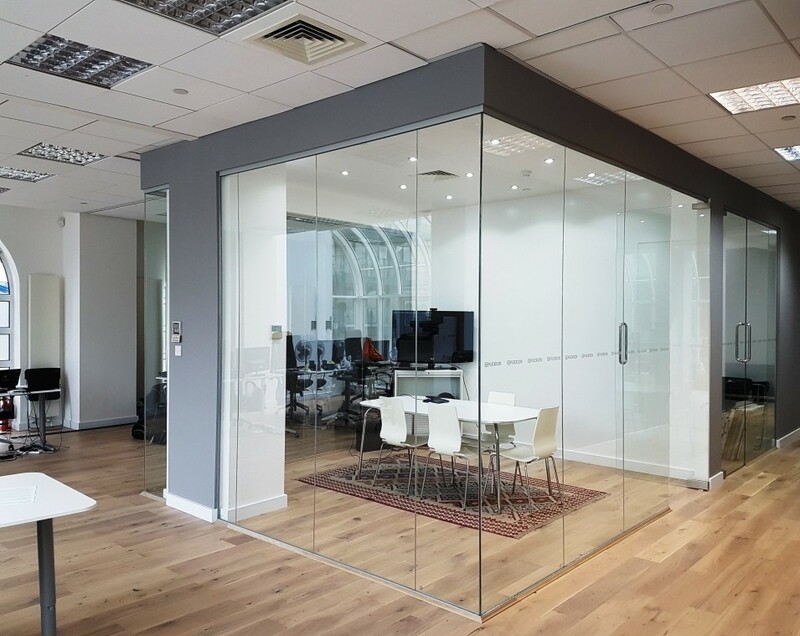 If you are unsure which partition channel is the correct size for your partition, email the opening height to sales@nationalglasspartitions.co.uk and we come back to you with details of a suitable configuration. Our aluminium channels have an internal channel of 19mm and can be filled with silicone or used with our glass partition gasket. For a fully demountable glass partition system we recommend using our glazing gasket which is available in clear or black. Our aluminium u channels are suitable for 10 to 15mm glass and come in 3000mm lengths which you can cut to size.